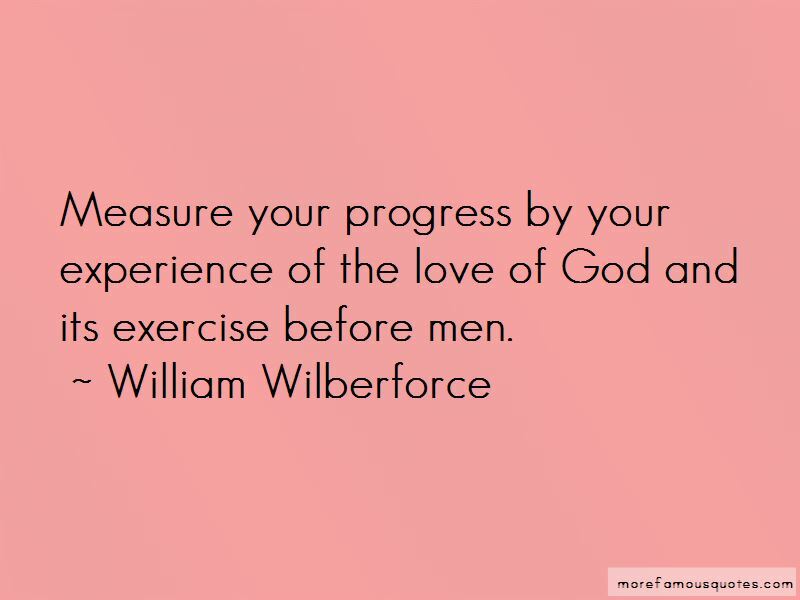 Enjoy the top 75 famous quotes, sayings and quotations by William Wilberforce. Christianity has been successfully attacked and marginalized ... because those who professed belief were unable to defend the faith from attack, even though its attackers' arguments were deeply flawed. Some might say that one's faith is a private matter and should not be spoken of so publicly. They might assert this in public, but what do they really think in their hearts? The fact is, those who say such things usually don't even have a concern for faith in the privacy of their interior lives. Ow interest can draw a film across the eyes, so think, that total blindness could do no more; and how it is our duty therefore to trust not to the reasonings of interested men, or to their way of colouring a transaction. Let it not be said that I was silent when they needed me. No man has a right to be idle. 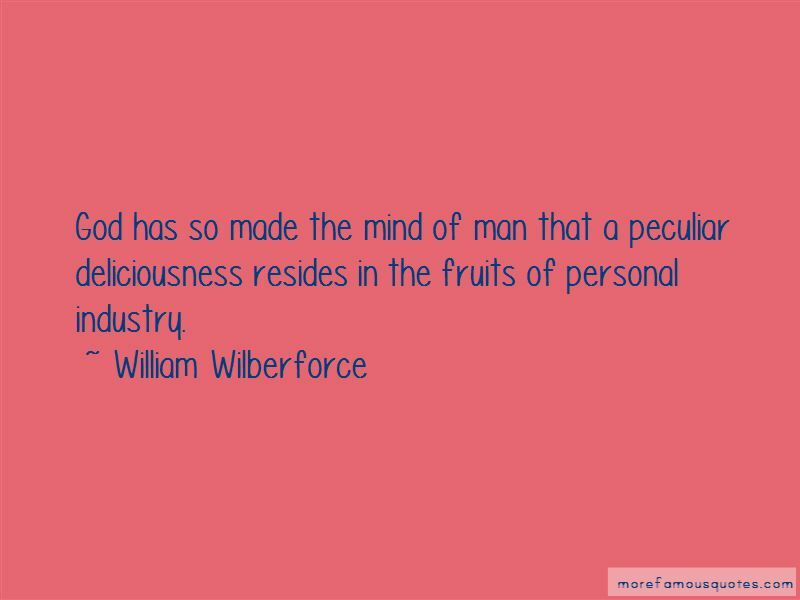 Where is it that in such a world as this, that health, and leisure, and affluence may not find some ignorance to instruct, some wrong to redress, some want to supply, some misery to alleviate? It is the distinguishing glory of Christianity not to rest satisfied with superficial appearances, but to rectify the motives, and purify the heart. 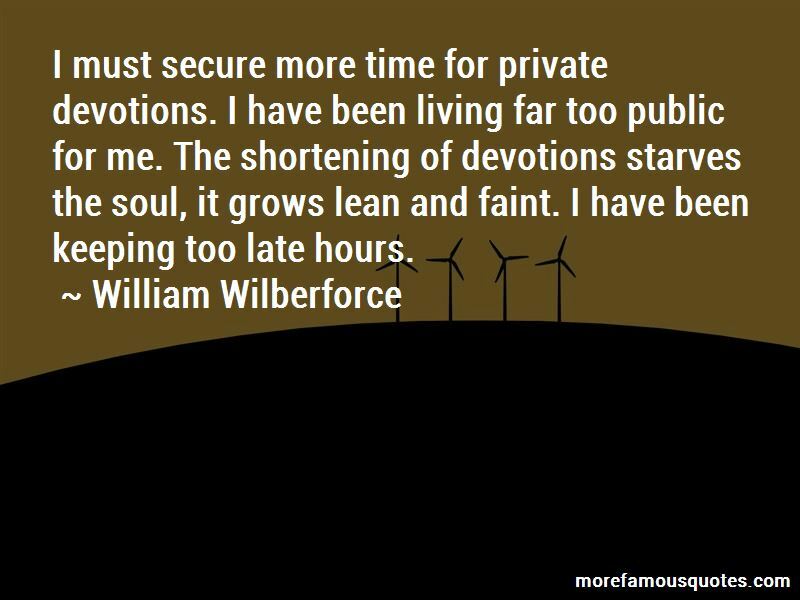 Want to see more pictures of William Wilberforce quotes? 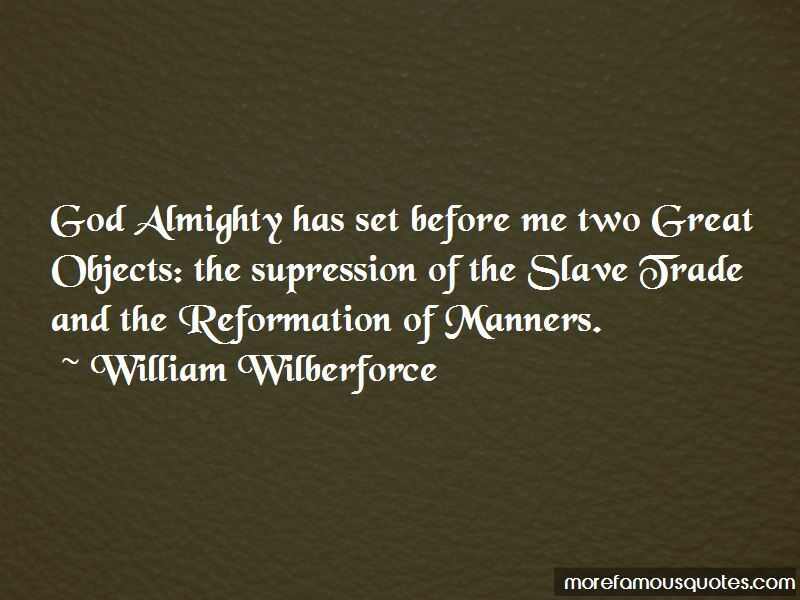 Click on image of William Wilberforce quotes to view full size.